So, you survived your first lice outbreak. It wreaked havoc on your routines, your clothes, your home — not to mention your psyche. Maybe you called Hair Fairies, or maybe you spent days with various home treatments, but in the end you came out on top! The lice are gone. You are a true lice warrior and should be commended for your valor. Unfortunately, the battle was not without casualties. 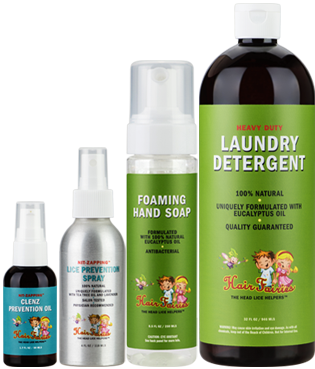 Chances are you spent a considerable amount of time getting your family lice-free. 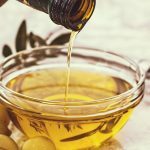 There are many costs associated with getting lice, some very obvious and some hidden; maybe you took time off of work, replaced some bed sheets, or made an appointment at Hair Fairies. All that adds up to time lost and money spent. Now, after all you have suffered through, we know head lice is the last thing you want to think about. But this is the most important part: prevention. 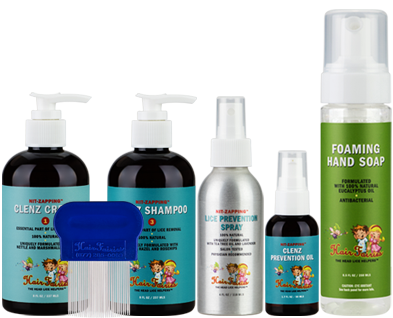 With the right approach and the right product (and a little magical help from the Hair Fairies), we will make sure those lice never come back. 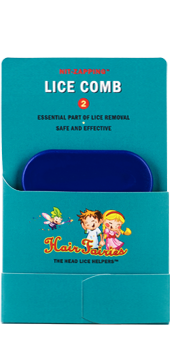 Daily prevention is essential to ensuring your little ones never bring home lice again. As they say, an ounce prevention is worth a pound of cure (or, in the case of our lice prevention spray, 1.7 ounces). We understand that mornings can be a bit frantic, but taking this extra 20 seconds to make sure lice never return is worth it. 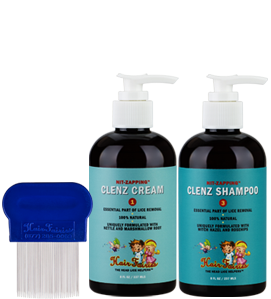 Tea tree, lavender oil, or coconut oil shampoos can all help prevent the spread of lice. 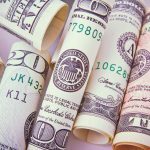 These can be found in many naturopathic stores near you, but the downside is they can sometimes be prohibitively expensive or hard to find. Don’t fret! 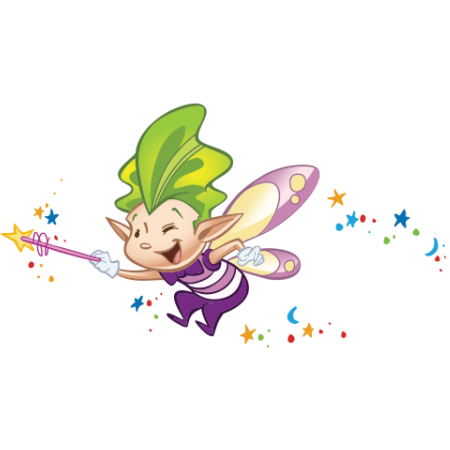 Hair Fairies has you covered. As part of our prevention kit, we carry a great shampoo made from many of the individual ingredients listed here (plus some magic fairy dust). 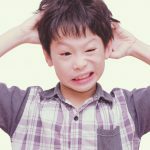 The more people that use a preventative lice solution, the less chance it has of spreading through a school or summer camp. 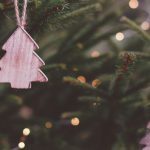 Maybe your child got it from a friend or, even worse, gave it to someone else; what better way to make amends than by giving the gift of prevention? Full prevention kits can include soaps, sprays, oils, and even detergent. All of our prevention products can be purchased directly from our website. Or, if you need product right away, you can order from Amazon with 1-day or free 2-day Prime shipping! 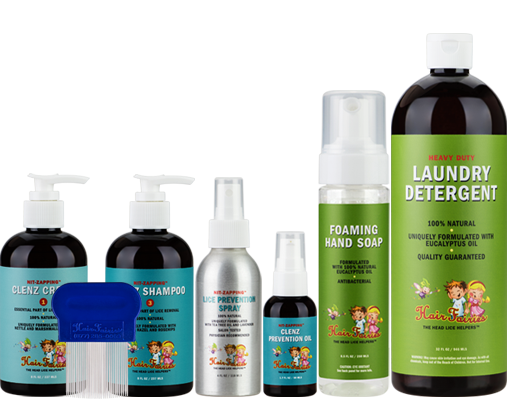 Most of our products ship the same day, so you can make sure you don’t miss a beat once the lice are gone. While we love seeing your smiling faces in our salons, we don’t want to see you twice (no offense). Don’t let another lice outbreak happen to you or your family. 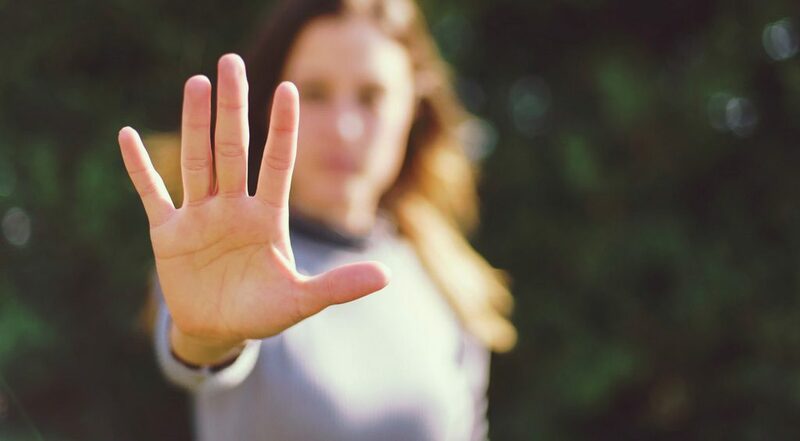 Take the steps to prevent it now while it is still fresh on your mind!